Plugins extend the functionality of your basic WordPress site and give it a few more bells and whistles. Plugins can be activated and deactivated as needed on your site. For ease of use, we recommend activating only the plugins you need. You can manage plugins under the Plugins tab on the dashboard. You are unable to install plugins other than those provided, and but we do consider requests for additional plugins. 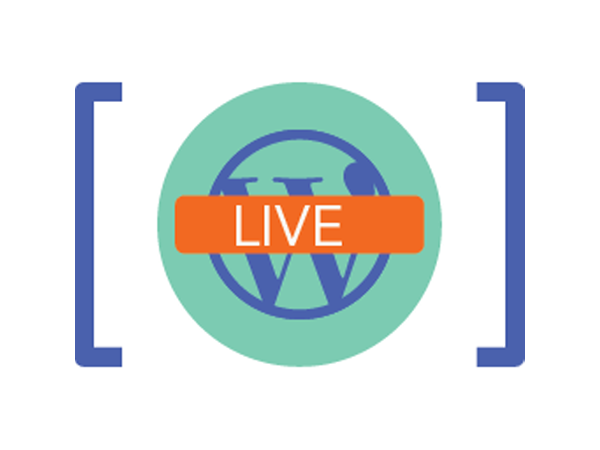 If there is functionality you believe would benefit WordPress for the Dartmouth community, please contact us. We will consider feedback for future updates, but please note that there is no guarantee that suggestions will be implemented. Accessibility helps with a variety of common accessibility problems in WordPress themes. AddThis Social Share adds a social media Share button to every post and page, so readers can easily share your content on their social networks. 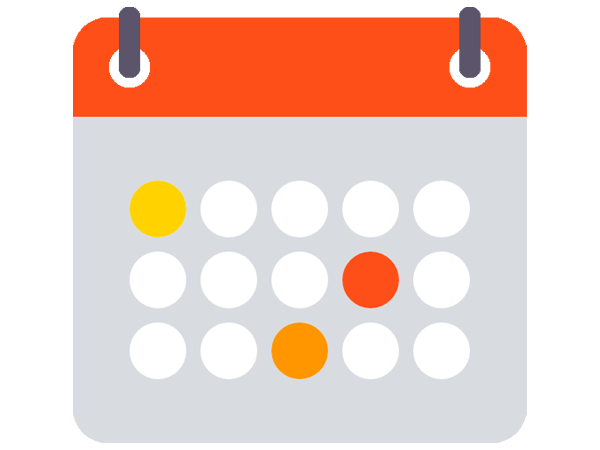 Calendar + provides an easy way to create, manage, and share your calendar and upcoming events. Completely Disable Comments allows you to disable comments completely on your site or on specific post types. Contact Form is designed to add a straightforward contact form to your blog which allows visitors to your blog to send you an email. 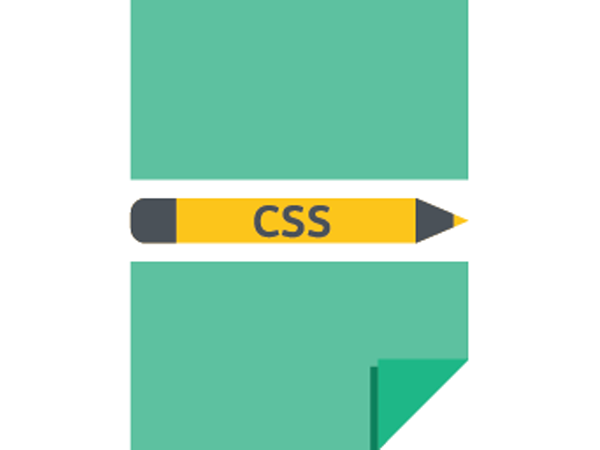 Custom CSS enables you to modify the theme’s fonts, colors, border and backgrounds by adding custom stylesheets to your blog. 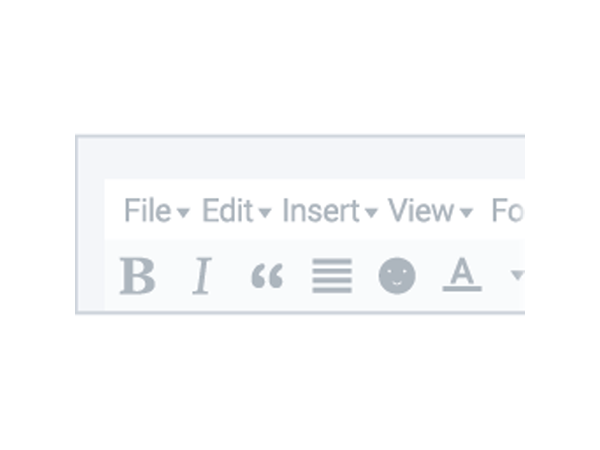 Embed Any Document is a quick and easy tool to help you embed any document into posts and pages. Footnotes provides an elegant and easy to add footnotes to posts and pages. 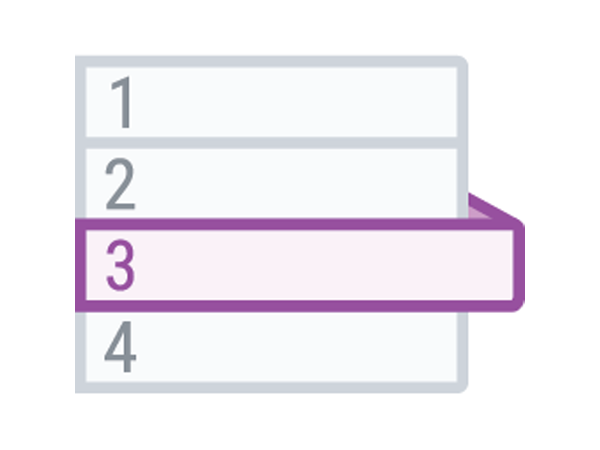 Type them inline in your post in square brackets like this: [1. This is a footnote.] Each footnote must have a number followed by a period and a space and then the actual footnote. Formidable Forms allow you to easily create forms of all shapes and sizes – and so much more. 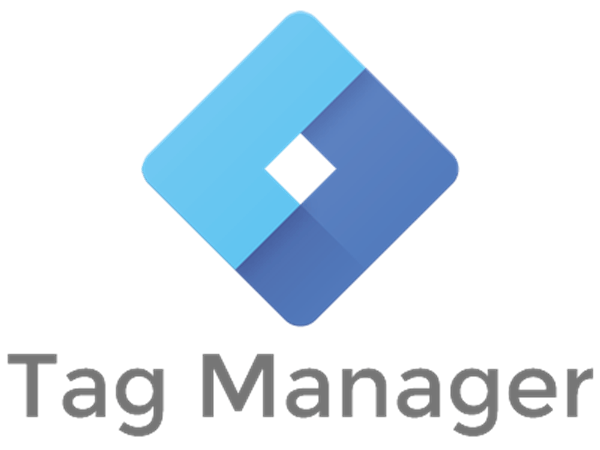 Google Calendar Easily display your Google Calendars on your site using the Simple Calendar plugin. 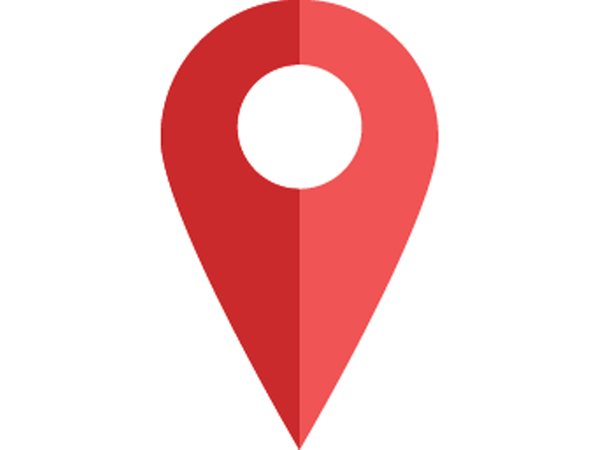 Google Maps Pro allows you to easily embed, customize, and use Google maps in posts, pages and your sidebar. Hello Dolly is not just a plugin, it symbolizes the hope and enthusiasm of an entire generation summed up in two words sung most famously by Louis Armstrong: Hello, Dolly. When activated you will randomly see a lyric from Hello, Dolly in the upper right of your admin screen on every page. 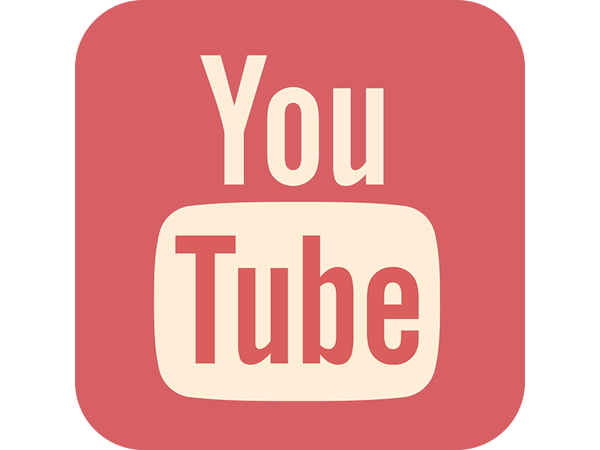 Hide YouTube Related Videos is designed to hide the related videos that show up after a video is finished playing if you added the video to a post or page using the YouTube video URL. 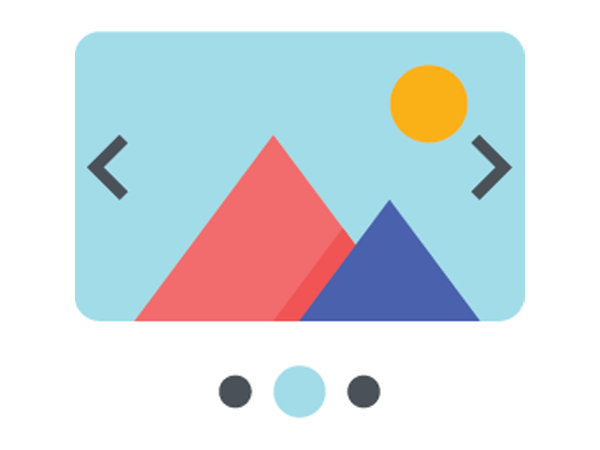 Image Optimizer enables image optimization to improve upload time and decrease time it takes to load your site. In particular, png files are converted to jpg, images are reduced to a maximum size of 1920x1920, and images are rotated if necessary. 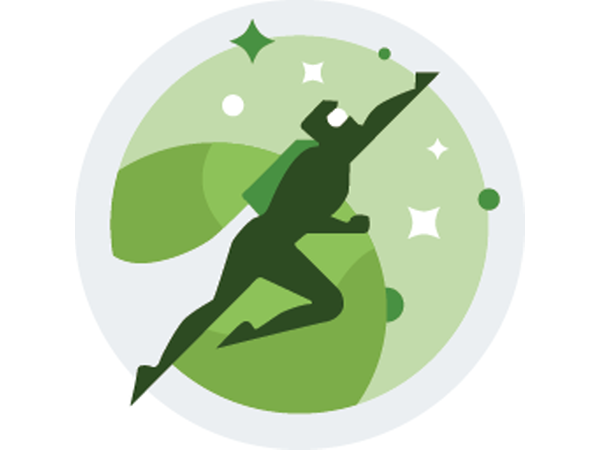 Jetpack is a powerful plugin that can multiple features and tools to your site: publish to social media, photo carousels, conditional widgets, etc. Live Shortcodes lets you quickly and easily add cool things to posts and pages such as accordions, toggles, tabs, dividers, buttons, etc., by configuring and inserting shortcodes. 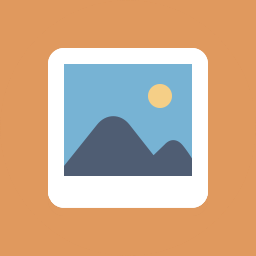 Meta Slider enables you to quickly add a slideshow to posts, pages and sidebars. 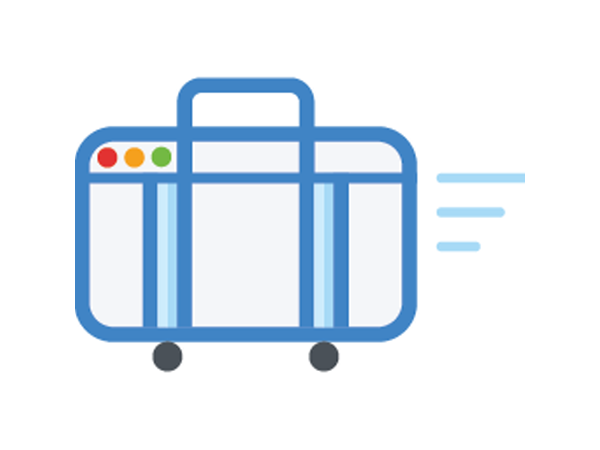 Safe Redirect Manager allows you to redirect your site, pages or posts to new URL’s. Simple SEO is a quick and easy tool for building a solid foundation for a search-friendly website. 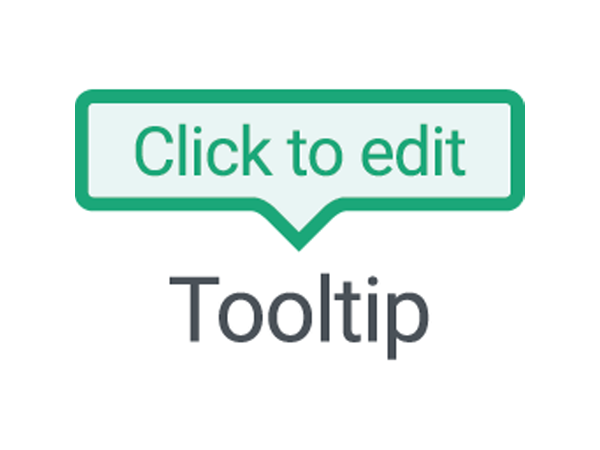 Simple Tooltips is a quick and easily tool to add tooltips to your text in posts and pages. 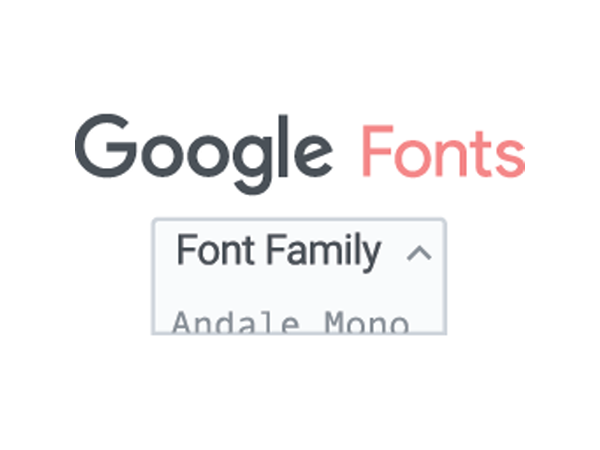 Supreme Google Webfonts adds Google webfonts into a nice dropdown list in your visual editor which you can use to change your font type and/or font size. 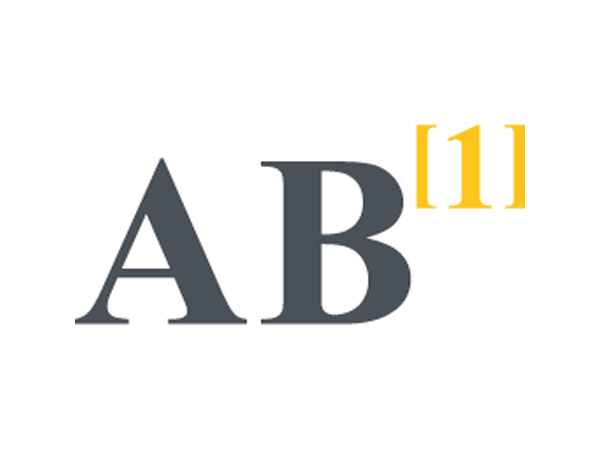 Table of Contents adds, guess what, tables of contents to posts, pages and sidebars. 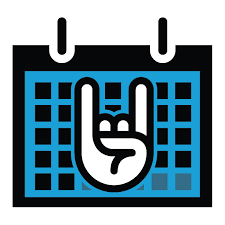 The Events Calendar is a fully featured event management system with multiple views, third party integrations, and a slew of premium add-ons. Note that this is not the Dartmouth Events Calendar. TinyMCE Advanced adds extra features like tables, emoticons and custom font families to your visual editor’s toolbar and gives you more control in what's included in TinyMCE, the visual editor in WordPress.